J.S. Cain came to Bodie at the age of 25 looking to make his fortune in business. He built an empire one piece at a time. One of his first businesses was barging timber across Mono Lake to Bodie. Timber was used for shoring up mines, building hoisting works, firing the wood-burning boilers for the steam engines, building homes and other structures AND it was used for cooking and heating! 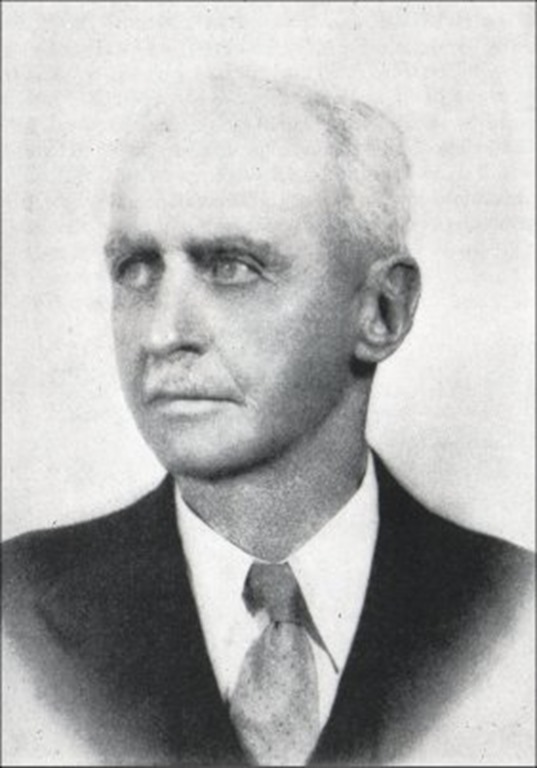 Cain successfully ran mines, including being President of the Southern Consolidated Mining Co.; in 1890 he purchased the Bodie Bank from E. L. Benedict and began buying property around town. By the time California State Parks took over the town, the Cain family owned a majority of Bodie.